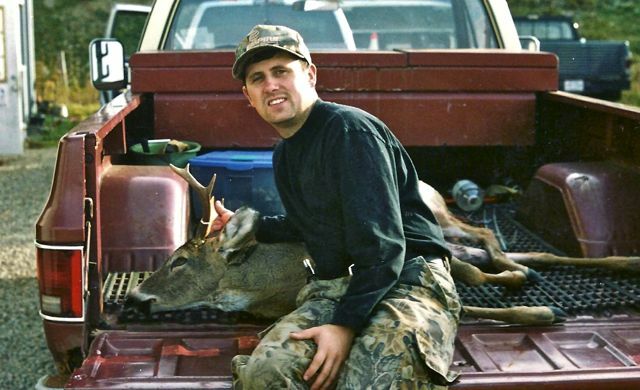 This entry was posted on Saturday, January 22nd, 2011 at 5:58 pm	and tagged with Archery, arrows, Bow, Bow hunting, killing deer, PETA, PETA stinks and posted in 2011, General Tales. You can follow any responses to this entry through the RSS 2.0 feed. What a great point you’ve made about the hunting sport and the outdoors in general! Sadly, I think as time goes on, less and less people really understand what the time in the woods and the respect for the game is really all about. I guess I am fortunate to know exactly what you mean, I wish others would too.